Mechanicsburg – The 2014 season opener at Williams Grove Speedway is set for Friday night, March 28 at 7:30 pm when the Lawrence Chevrolet Sprint Cars and the Tool Shed of America 358 sprints take to the track for the season opener. 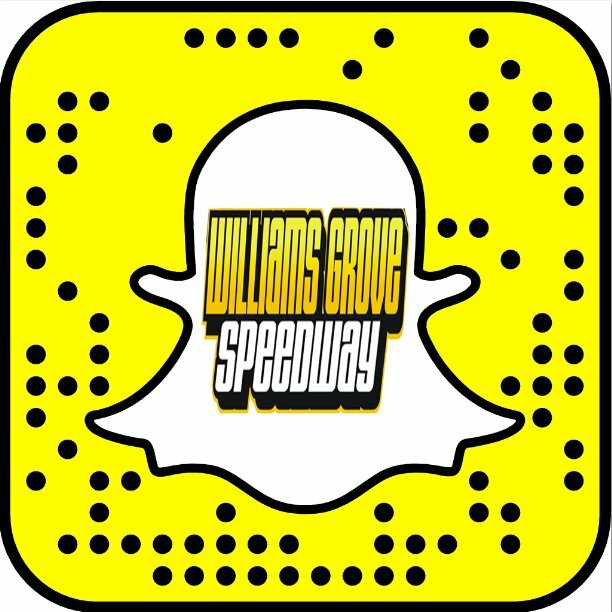 The event will open the 75th anniversary season of auto racing at Williams Grove Speedway and fireworks will help celebrate the milestone. The Cedar Cliff High School Color Guard will be on hand for opening ceremonies with the Williams Grove portion of the 50/50 proceeds being donated to the Wounded Warrior Project. A full program of heat races and features for each division is on the agenda with the 410 sprints racing for $3,600 to win. Last year, the March 29 sprint car opener went to Fred Rahmer, who went on to claim the track title before retiring from the sport. The victory was Rahmer’s unprecedented sixth in the event. Those looking to repeat in this year’s opener include 2002 and 2004 winner Greg Hodnett, who will be making his Williams Grove debut in the Mike Heffner-owned No. 27; 2012’s Danny Dietrich; 1995 and 2006 winner Lance Dewease; and 1992, 1994 and 2001 champion Don Kreitz Jr.
Other possibilities to compete for another opening day win include Stevie Smith and Mike Erdley. 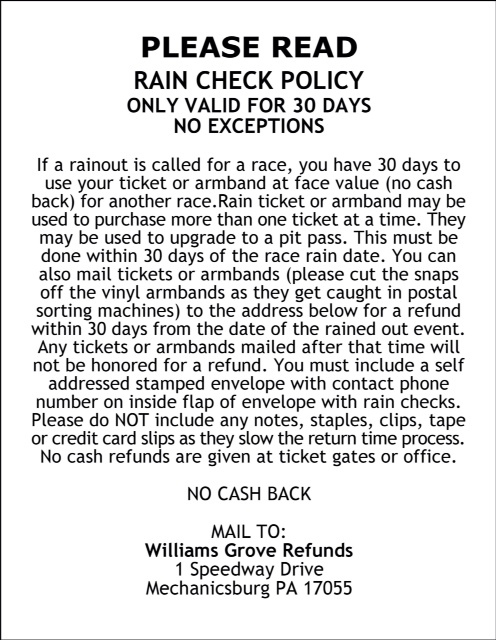 The only appearance of the season by the super late models comes up at Williams Grove during the second 2014 Friday racing program on April 4 along with the 410 sprints. Make plans now to attend the 2014 season lidlifter at Williams Grove Speedway on March 28 where kids ages 12 and under are always admitted for free.